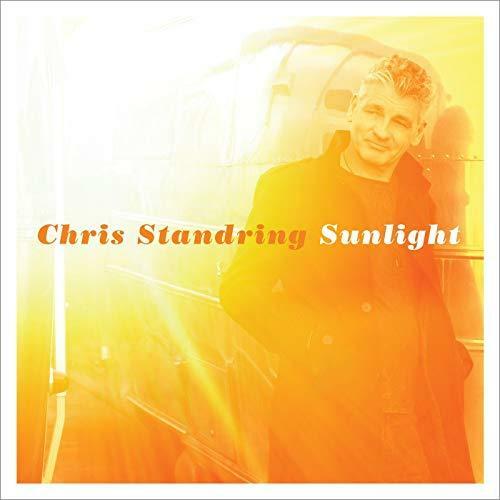 British Guitarist Chris Standring's Smooth Jazz stylings have made him a huge hit on the charts and a regular on Atlanta's Jazz Station 91.9 WCLK. We've played his records from the beginning, and the Los Angeles-based artist usually drops by the station to say hello when he's playing in Atlanta. You can currently hear Static In the Attic on WCLK. It's from Standring's latest release Sunlight, out on Ultimate Vibe Recordings. It features his clean guitar lines and trance-like rhythms and stands up to his very best work.